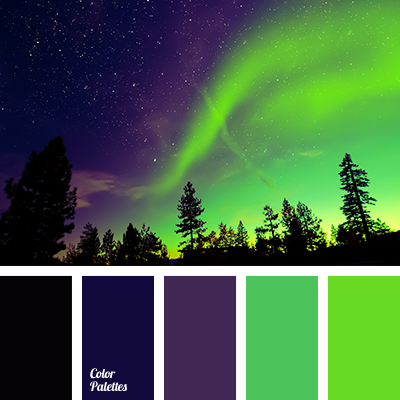 black, bright green, bright light green, canonical aubergine, color match, color solution for home, dark-violet, neon green, neon shades, night sky color, shades of light-green, Violet Color Palettes. 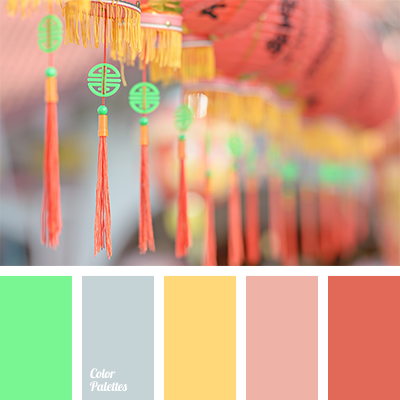 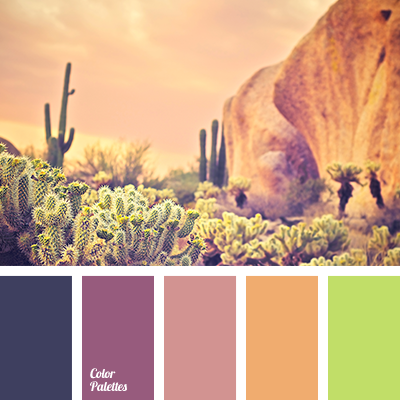 Blue Color Palettes, color solution for living room, deep orange, hot light green, light green, light plum, lilac, neon green, Orange Color Palettes, palettes and colors matching, peach color, pink shades. 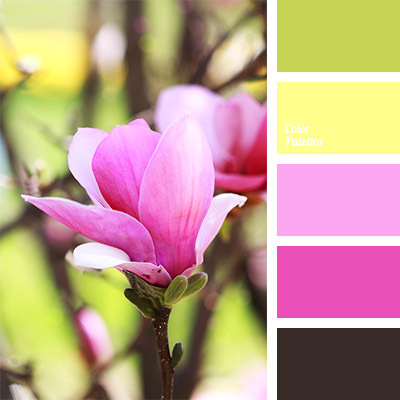 almost black, bright pink, bright pink and yellow, color palette for spring, intense pink, neon green, neon pink, neon yellow, salad green, salad green and yellow, shades of pink, spring palette, yellow and green, yellow and pink. 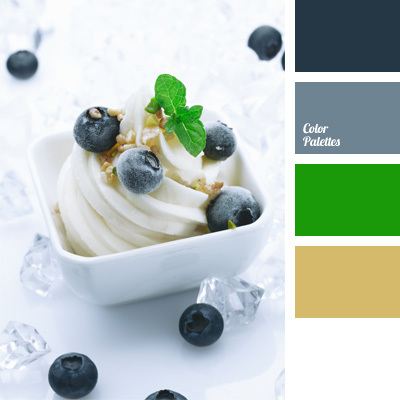 blue and white, blueberries color, blueberry color, bright green, bright green and blue, color matching, neon green, palette for wedding decor, wedding color palette, wedding color scheme.